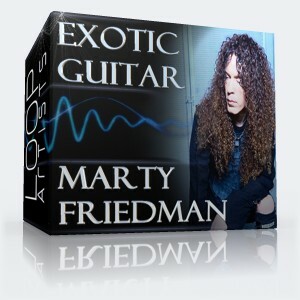 Marty Friedman's solo guitar loops library Exotic Guitar allows you to add Friedman's unique and exotic style to your next production. 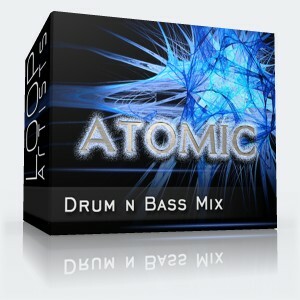 This pack helps to create a live sound of electric metal guitar which promises to add a whole new dimension to your next production or remix. Marty recorded a killer collection of metal guitar riffs at 140 BPM which were then cut into Apple Loop and WAV Loop formats. Marty showcases his signature style of playing ranging from high gain electric guitar loop leads and rhythm to clean tone melodies influenced by Japanese and Middle Eastern scales. 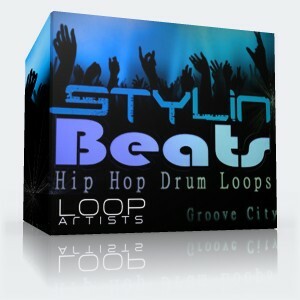 At 140 BPM these loops work for more than just metal though. 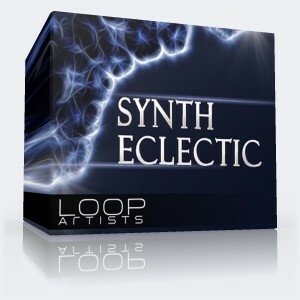 Simply drop the loops into your favorite DAW and receive instant new inspiration for EDM, Dubstep, Trance and House possibilities. Marty Friedman is known around the world for his solo career in Megadeth and solo days with Jason Becker. Marty Friedman's style has inspired countless guitarists and now every nuance of his playing is captured in Acidized WAV and Apple Loops formats. This is a rare chance to get hold of professional elite material. 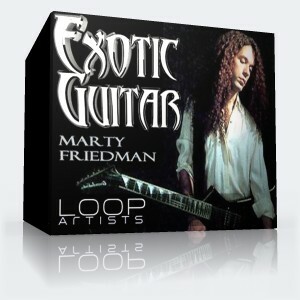 Download these Marty Friedman Exotic Guitar loops now for an entirely new palette of sounds at your fingertips. I play a little guitar but I'm no Marty Friedman. This man is quite literally a living legend. His style (and this pack) combines hard rock licks with exotic sounds played at the highest level of proficiency and musicality. I love the fact that there are both Normal Volume and Maximized Volume versions of every lick and loop. In my humble opinion, 'Marty Friedman - Exotic Guitar' scores an easy 5 out of 5.